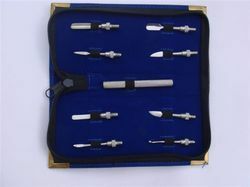 This set comes with one handle & 8 different heads with different shapes of cuticle pushers. This set is mainly used for doing nail extensions.. This Nail Strengthening Serum with the uniqueness of Myrrh and Almond Oil provides nourishment and helps nails to resist splitting, cracking & breaking. Hands and feet care does not end with manicure and pedicure or trim and softening. A beautiful polish of your nails can add glamour to your hands and feet. Sparsh has got techniques that gives your hands and feet a fresh look. This toe nail clipper from GUBB USA is an affordable beauty accessory to keep your toe nails in shape. Made of stainless steel, this toe nail clipper is perfected for precise cutting. It has been tempered twice to offer it a durable and sharp edge. 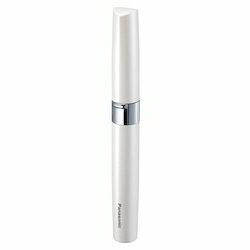 It is an ideal solution for people with extra sensitive cuticles. Online shopping for manicure and nail care products to take care of your nails and give them the latest look. Beautify your hand and feet. We provide you most enjoyable service to take care hand and feet.